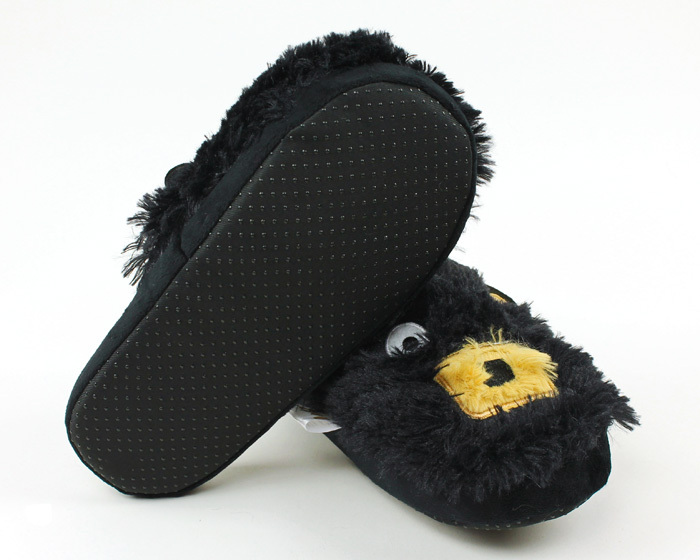 Give your feet a big ol' bear hug with these cuddly Black Bear Critter Slippers! 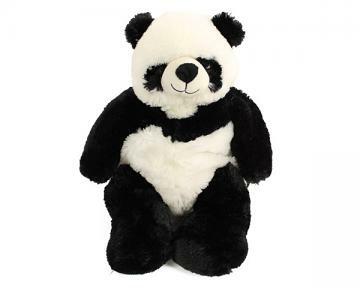 Guaranteed to keep your paws toasty, these bears are the perfect companion all year round. 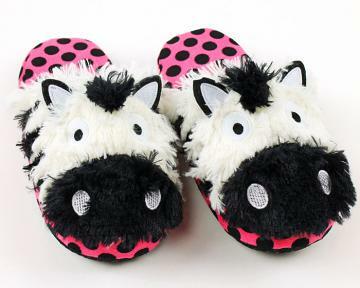 With big, bright eyes and an adorable snout, these slippers promise to make you smile whenever you wear them. 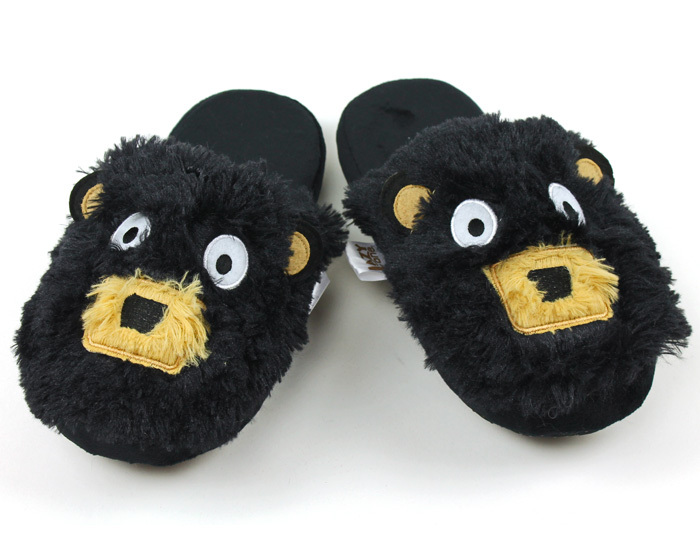 When it's time to hibernate, you'll stay warm in these Black Bear Critter Slippers! 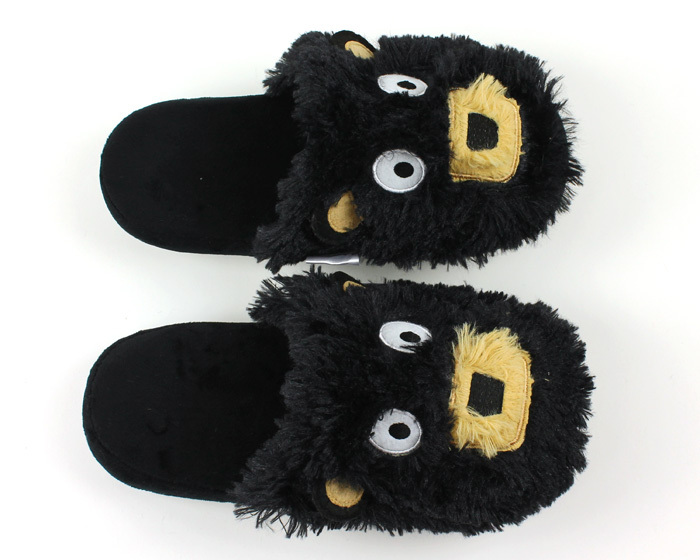 I was looking for a pair of slippers for my husband and he said he wanted something simple and comfortable. 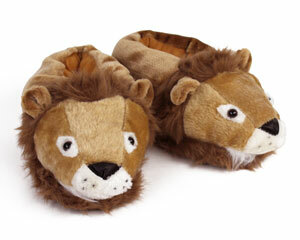 He wears these all the time and when I tried them on they’re soft as all get out. 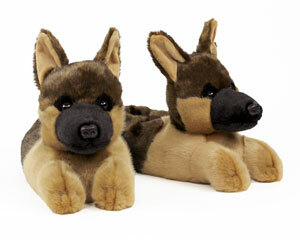 Can’t recommend these enough.